Happy New Year!!! I hope everyone had a fun night last night and that you are not paying for it too much today. Wanna hear how exciting my night was? Well, Topher had to finish end-of-year things at the office and didn’t get home until really late. So, I got to sit at home with our unnamed teenager, who was violently ill with the flu. While I’m sitting with her on the couch with a bucket on her lap, Gracie our pup, jumps up on the couch and starts vomiting too. Sympathy puking? Super fun night for me! I just pray this nasty bug passes me by. My daughter was pretty bummed she was spending New Year’s Eve at home with her mom, and with the condition she was in, I wasn’t too excited about spending too much time with her either. So today I am going around the house disinfecting everything in sight. I thought I would brighten your day (when I say brighten you will soon see why) with one of the 2 projects I had due right before Christmas … that nearly killed me. 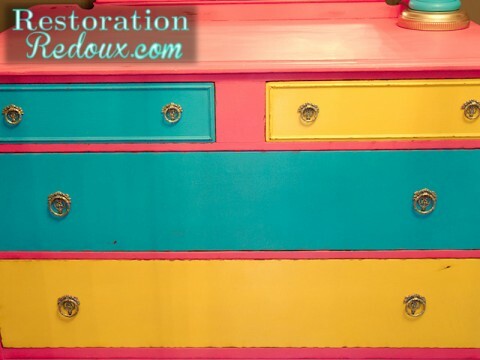 I had the blue nursery armoire that had to be completed, and that was a huge project. After that was finished, I had 2 1/2 days to get this next one done. It was a Christmas gift for a client’s two beautiful daughters and had to be picked up on Christmas Eve. Lesson learned: I waaay overextended myself. By Christmas Eve my fingers were all held together with Band-aids, and my right hand looked like it went through a sanding belt (which is close to the truth). There is no hazard pay in with the art of distressing. 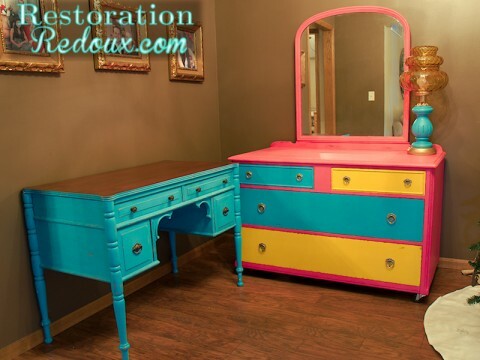 My client bought the turquoise desk I did with the stained top (my favorite project of the year)– also for her daughters’ room. They had hot pink bedding, so we needed to incorporate that plus the colors of the desk. We selected a dresser that was old but solid, and had gigantic drawers. 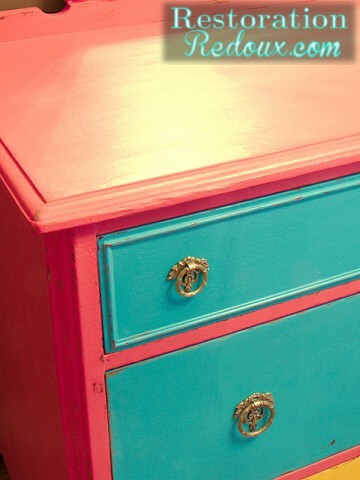 The top of the dresser was heavily water stained, but that was getting covered in paint, so it didn’t matter too much. The veneer needed some TLC, so we glued-down some loose spots, and filled-in some of the chipped areas with wood putty to get a smooth finish. 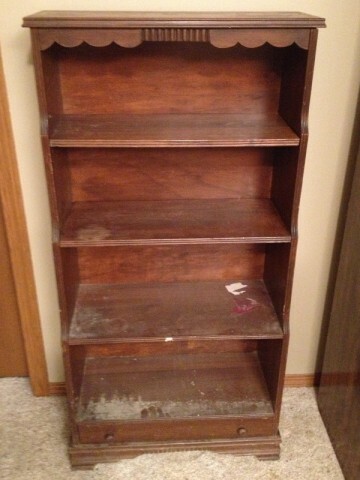 The bookshelf we selected was filthy and also heavily water stained. After some deep cleaning and heavy sanding, it was ready to go. 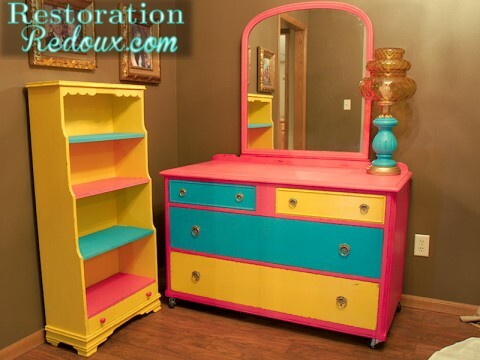 She wanted the shell of the dresser a hot pink and the drawers yellow and turquoise. After painting was finished, I distressed and waxed it. 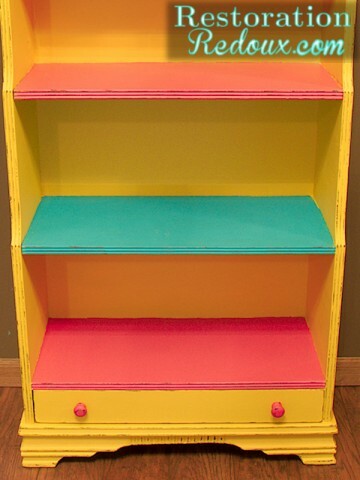 On the book shelf we did a bright yellow with the blue and pink shelves. 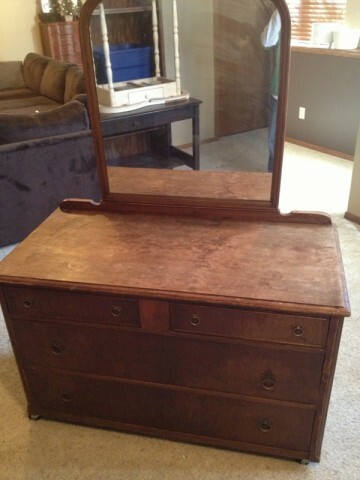 The lamp that you see on top of the dresser was originally horrific. I got it at a yard sale this summer, and Topher kindly suggested I throw it away since it was so heinous. The base was burgundy with a dirty antiqued gold bottom, the light wouldn’t turn on, and the globe was filthy. I chalkpainted the base turquoise, sprayed the bottom a brighter gold, cleaned up the globe, and Topher fixed the wiring. I am so mad — I once again forgot to take a before picture. Overall, I’m thrilled, and these pieces will go great with their Alice in Wonderland theme. Love it love it LOVE it! Loveity love it! These are both beautiful. 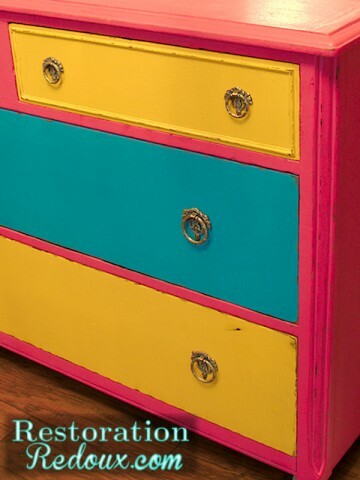 The dresser is just so whimsical in those colours. Super blog, I only just found you so now I’m a follower. Thanks Julie! I love my followers! Too cute! Love all the colors and playfulness of these pieces. Found you through POPP. Am a new follower. Thanks so much for following Cathy! Yay! I love new followers! Thanks Emma! I never would have thought of mixing up colors like that but it turned out so fun looking! 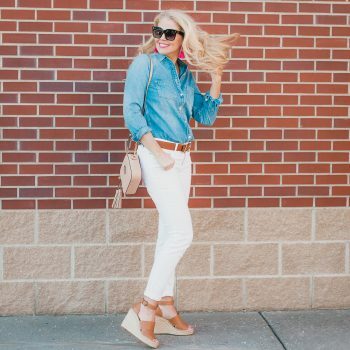 You have a great eye for color. Well, let’s hope your hands heal fast and I’ll ask heaven to send you some special cream this year. Heck, I might even develop a recipe for it and post it on the blog, just for you. With olive oil, of course! And last but not least, hope your family feels well again, and wishing you a BALANCED AND HAPPY 2013! Thanks Rose! I’ll be watching for that recipe! You did a fabulous job! 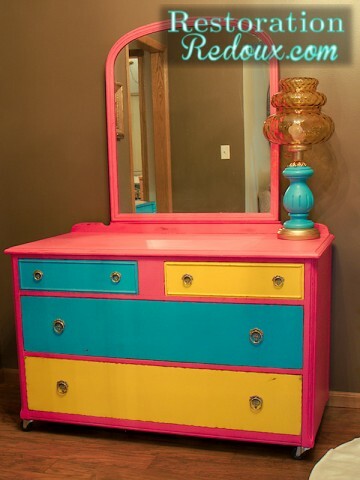 What fun bedroom furniture. Thanks so much for sharing it with us, I have a few pieces that I might try this with. Thanks so much Patti! 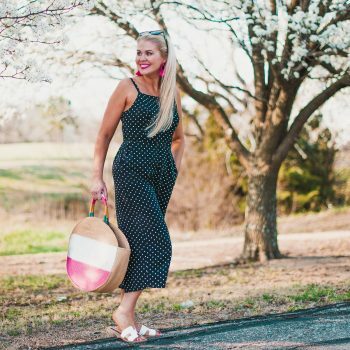 I always get nervous when I see another blogger follow me. I’ve only been doing this for 6 mos and I always feel like my blog isn’t as good as theirs. I hope I don’t let you down! Cute furniture! 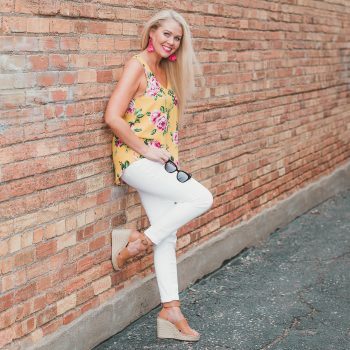 I love the bright, beautiful colors! 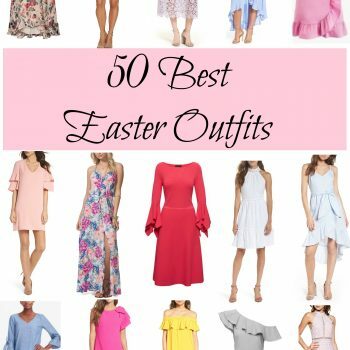 What fun pieces!! Thanx for sharing at THT. How fun are those. Any little girl would love to have those in their room.